You’ll soon be joining a community of pioneering scholars and world-class researchers here in Groningen. We look forward to supporting you on your path to completing your degree. That’s why the university organises a range of introduction events to make you and our other international students feel right at home in Groningen. It all starts with the Welcoming Ceremony, during which you’ll be treated to talks by distinguished speakers, such as the President of the University and Nobel Prize-winner Ben Feringa. You’re invited to attend interesting workshops and an Information Fair, where you can learn more about what the university and the city of Groningen have to offer. Afterwards, it’s time to celebrate the start of your studies with a toast, followed by drinks and live music. Our Welcoming Ceremony and Welcome Party are the perfect opportunity to meet fellow international students and university staff, and we highly recommend that you attend this event, which is free of charge to new international students. 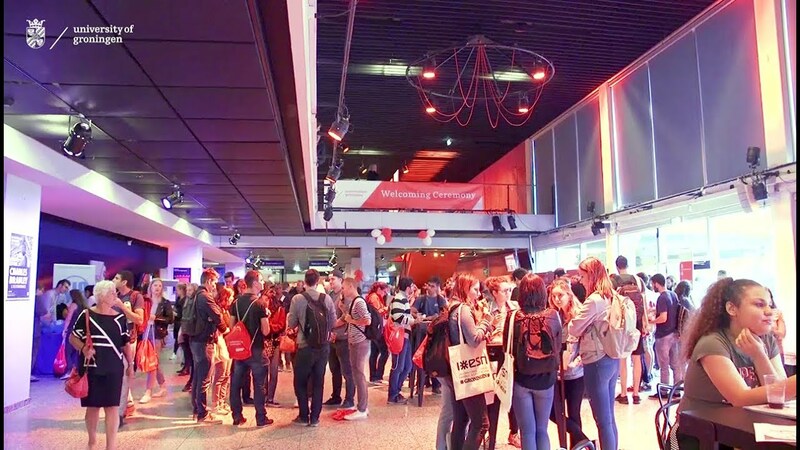 During the Introduction Week for International students, organised by the Erasmus Student Network (ESN) Groningen, you can take part in cultural- and sports events, city tours, Dutch language lessons, parties and special dinners. With over 1,600 people attending, you’ll be divided into a group of around 12 international students and two introduction guides. Your guides, who are either Dutch students or internationals who’ve lived in Groningen for a long time, will give you the inside scoop on the university and Groningen. 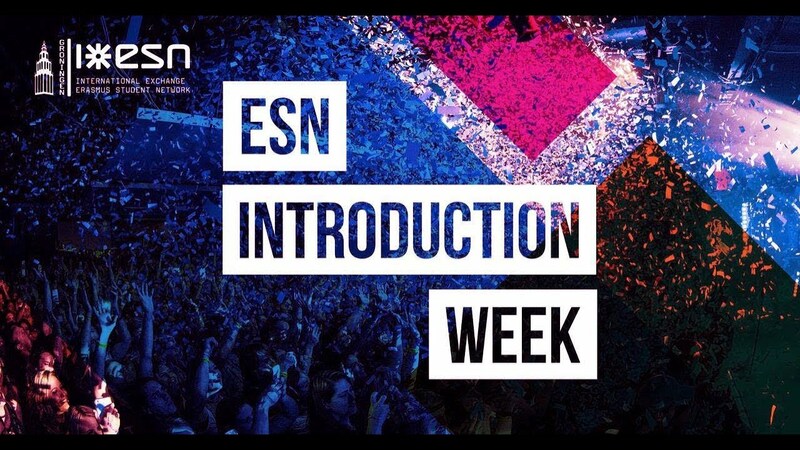 Visit the ESN Groningen website to register for the next Introduction Week, which will take place from 1-6 September (the first week of the semester). Last year, UG student Joey took over our Instagram account. To get an impression of ESN Week and all the fun you’re in for, check out his photos or UG student Brielle’s blog. The university’s general introduction programme, called the KEI-week, is the largest in Europe, with over 5,000 participants last year. While it’s aimed at all the university’s new students, all our students get involved in making the new arrivals feel welcome. During the week, you can explore Groningen as part of a KEI-group of 12 to 15 first-year students and two to three senior students. You’ll also attend various events with the group, including a Grand Opening Party on the Grote Markt with famous Dutch artists, a cinema night on the Vismarkt and an extravagant Closing Party, but there are also various pub crawls and visits to various associations on the agenda. This is another opportunity to visit information markets and get into contact with all the fraternities and student societies. Attending this week will allow you to get to know new people and give you a taste of everything Groningen has to offer. The next Kei-week will take place from 12-16 August. Many faculties and degree programmes organise their own introductory programmes for new international students and -guests. During these activities, you will meet the faculty or department and its staff, as well as the students you’ll be studying alongside for the next three years, and you’ll receive further information about modules, procedures, schedules, facilities, and more. Please check with your faculty coordinator or programme coordinator for further details.